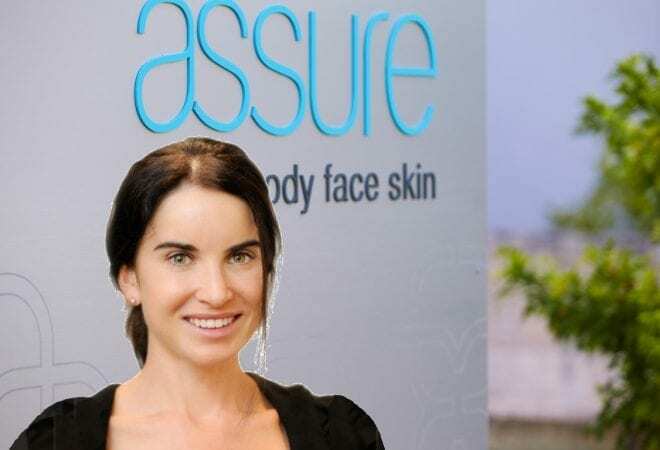 After graduating with a nursing degree from Melbourne’s Monash University in 1996, Elizabeth Cusack worked across a range of medical disciplines before transitioning into cosmetic nursing. Facial injectable treatments, including muscle relaxants and dermal fillers, ignited a passion for Elizabeth, paving the way for her long-term career. After I graduated from nursing, I had been working in tertiary hospitals as a registered nurse in acute medicine and surgery for 10 years. While I always loved my job, I felt ready for a change. In 2006, I quickly found my passion when I started working in a cosmetic medical practice. I felt I had found a niche, where I could combine my artistic flair with my love for nursing. Eleven years down the track, and I haven’t looked back! If you were to ask my family, I’m pretty sure they would describe me as a perfectionist! I like things done well. I don’t like anything half-done and I’m not truly satisfied until something is just so. I’m sure I drive those close to me a bit crazy with my efforts to achieve this! Family is everything to me and I am blessed to have very a loving and close family. My 18-month-old daughter, Eva, is the new love of my life, and brings endless joy to us all. This is difficult to answer, because we offer so many treatments and I love doing them all. Helping clients achieving the end result they desire, is a step-by-step process and I enjoy being part of that. An exciting new treatment is our double chin reduction injections. They are proving hugely popular, as the treatment is so quick, simple and effective in reducing a double chin. This can make a dramatic difference to a person’s profile and overall appearance. Dermal fillers are another favourite treatment I love seeing results from. 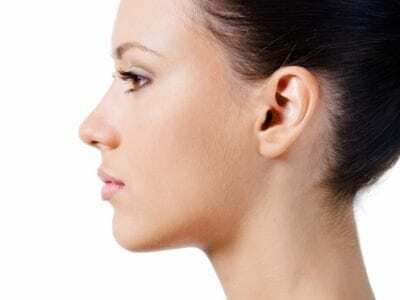 A woman in her 40s or 50s may have noticed a change in the contours of her face due to loss of facial volume. The goal would be to achieve revolumisation of the natural curves of her face with a dermal filler. This is not a single treatment, rather a series of treatments to achieve the best possible outcome and ensure the safest and most natural result. Dermal filler injections can be given to the temples, cheeks, lips, lower face, chin and jawline – really any area where there is facial volume loss. The dermal fillers we use today were first developed in 2004, as a much safer alternative to collagen injections. Being animal-derived, collagen injections of old carried a high risk of allergy. The duration of effect was also quite short, with frequent treatments required to maintain results. The fillers we use now, are made from a sugar that occurs naturally in the body (called ‘hyaluronic acid’). It is found naturally in our skin, so when used as a filler, it combines with our own collagen and elastin to help add structure and elasticity to the skin. Results can be seen immediately and last up to 18 months. I love the close interaction I have with my clients. I feel privileged by the trust people place in me to help them achieve the results they desire. I feel a real sense of satisfaction being involved in treatments that can potentially boost a person’s self-image and confidence. Read Elizabeth’s full profile, or to book an appointment for cosmetic injections, click here.